IOTA, the automotive and electronics focused blockchain protocol, is up 16 percent today following last weeks announcement by Fujitsu that it’s ready to start integrating the technology into its systems. The price rose above $0.60 this morning as the Asian business week started, up from $0.52 early yesterday. Last Thursday on August 23rd it saw a weekly low of $0.46, showing a very impressive 25 percent gain over the week. 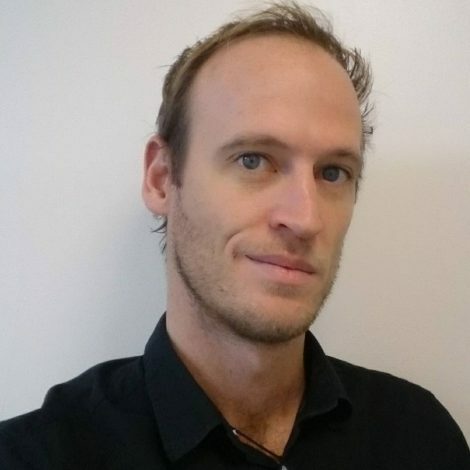 The IOTA Foundation have been working hard lately to promote its technology in the automotive and electronics industries. It’s recent collaboration project with Volkswagen, Digital CarPass, is also nearing completion. The project uses the IOTA protocol to gather telematics data from vehicles and track mileage for used car dealerships. Analysts predict the price of IOTA may experience resistance at $0.61. If it manages to break its monthly high of $0.64 then it could possibly continue as high as $0.79. If a negative trend ensues, however, then it may only get support at $0.54. 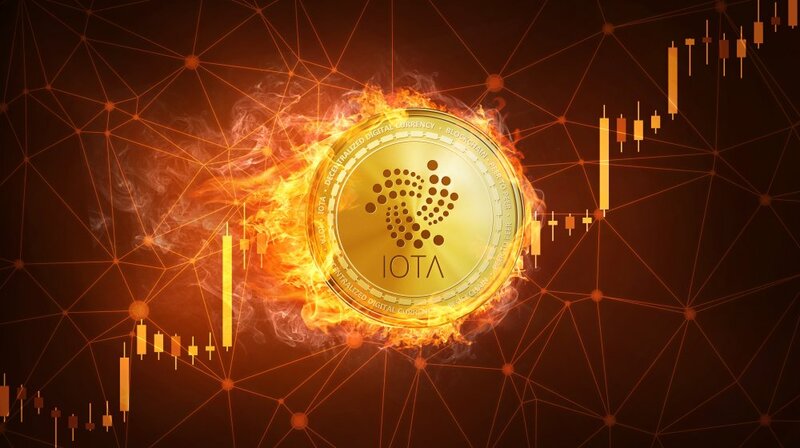 IOTA has a current market capitalization of $1.67 billion and average daily volume of $47.9 million, maintaining its place at number 10 on CoinMarketCap.